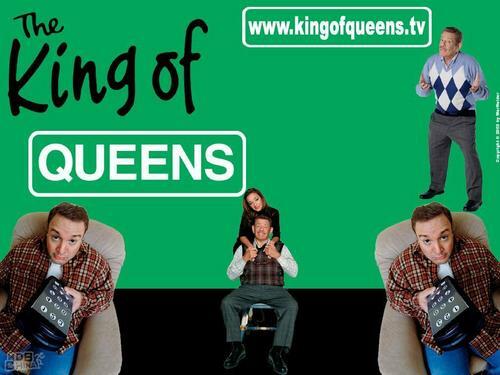 The King of Queens. . HD Wallpaper and background images in the The King of Queens club tagged: the king of queens doug arthur carrie kevin james leah remini jerry stiller.